I have been fortunate enough to work with Ilana a number of times now and each time she has proved herself a fabulous collaborator. 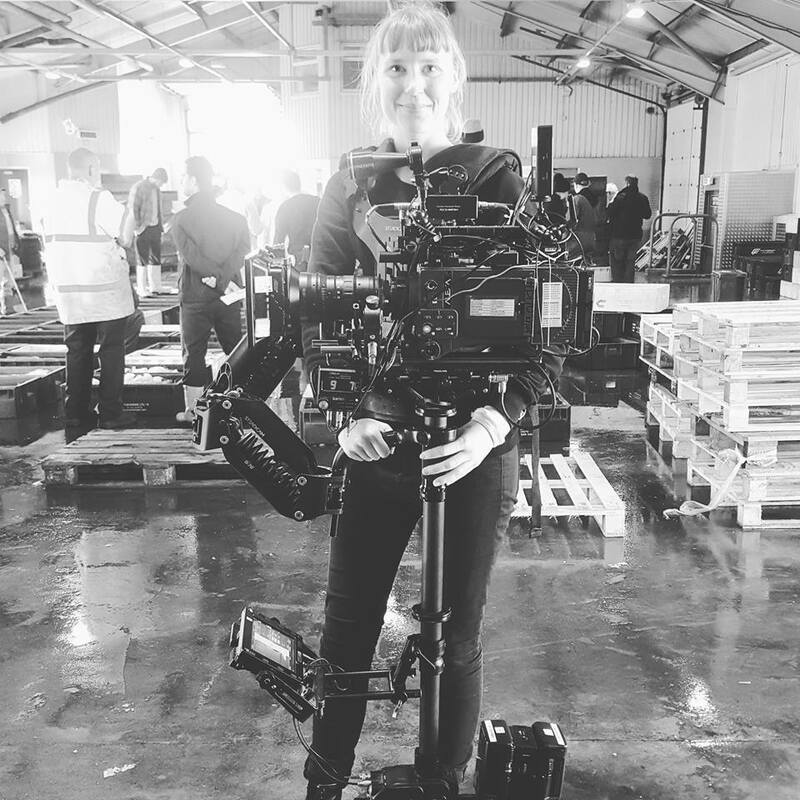 Her balance of understanding and professionalism is second to none and I would whole heartedly recommend her as an indispensable member of the camera department. 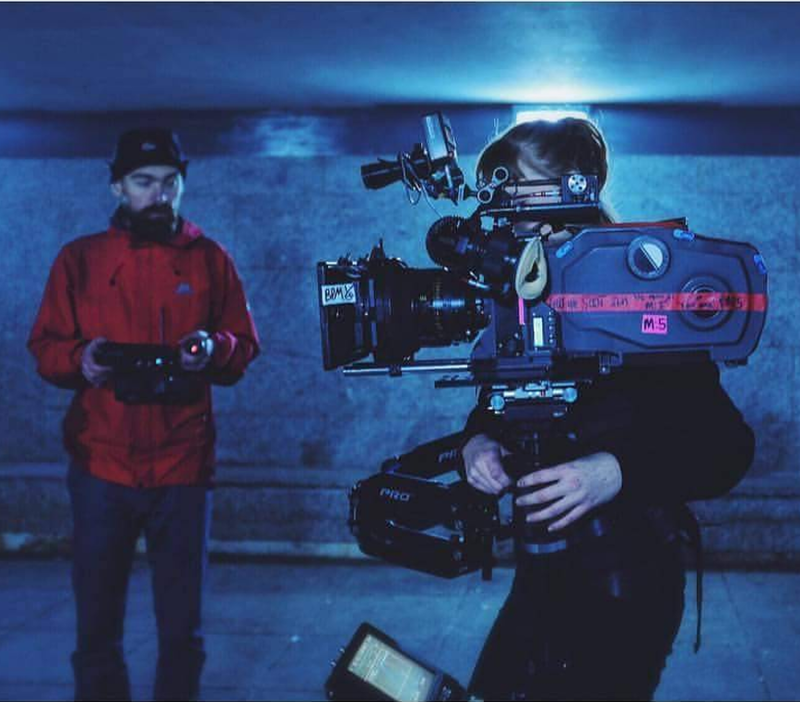 Her technical skills as a steadicam operator are as good as any I have worked with and her understanding of framing and photography make her a great ally in the field. A fabulously hard worker, a great personality to have on set mixed with great understanding of the world we work in means I would recommend Ilana to anyone at anytime. You will find Ilana a great person to work with and an amazing collaborator to have at your side. A total pleasure working with Ilana who is not only highly competent, but also attentive to notes and charming to have on set. She occasionally asks, unprompted, if there is anything else she could do and offers suggestions. This shows real commitment to making every set-up count and I always appreciate that. She’s an asset to any crew and I’ll happily work with her again. Ilana worked with us on Kiss Me First, a six part CH4/Netflix co-pro. 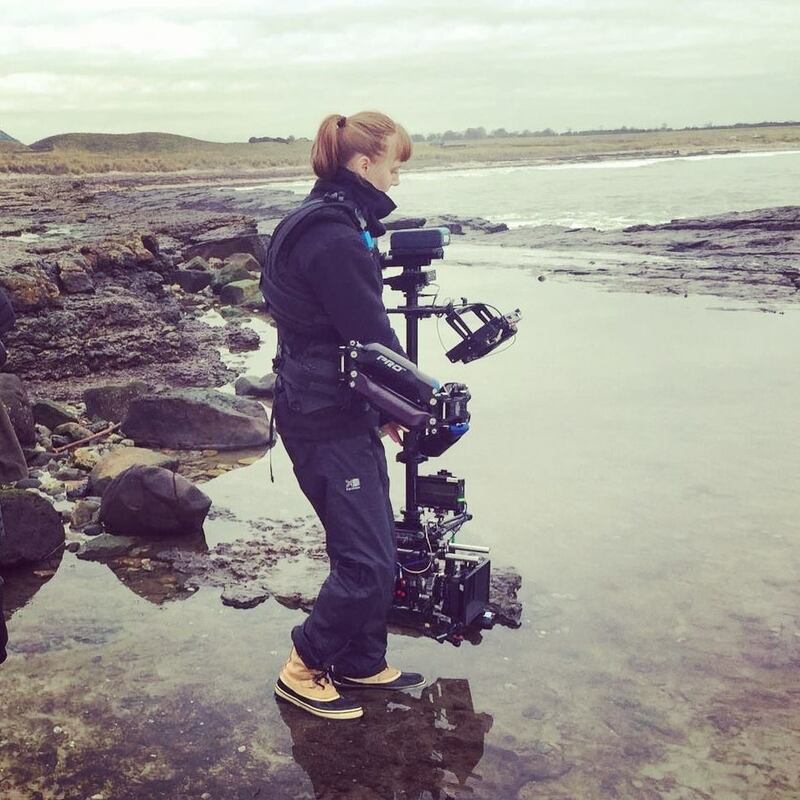 She was our primary Steadicam op and delivered for us on every occasion unfailingly. She was also charged with the testing task of second unit pick-ups and again she delivered so that the results slip into the cut seamlessly. I’d work again with Ilana every time.